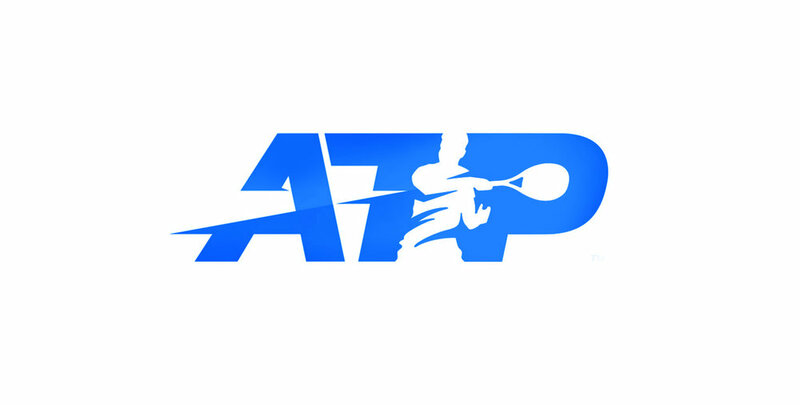 Design Director for ATP / Association of Tennis Professionals Rebrand. Pitch Winner at Matta. Brand identity for the Eagle & Chevalier investment fund. Vodafone Global brand re-positioning Design Director. My mission was to explore and deliver the new Vodafone Global Brand System. 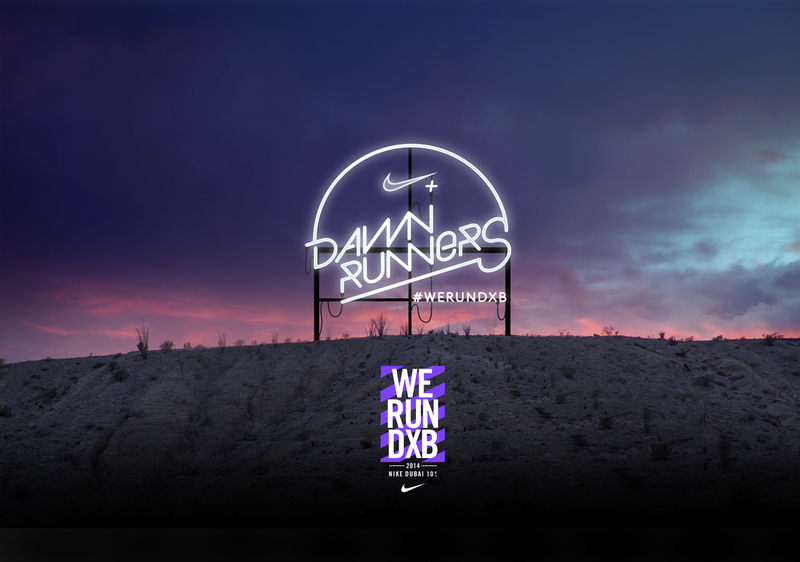 With the help of the team I also had to fill the gap (bridge) in between 2 creative directors. 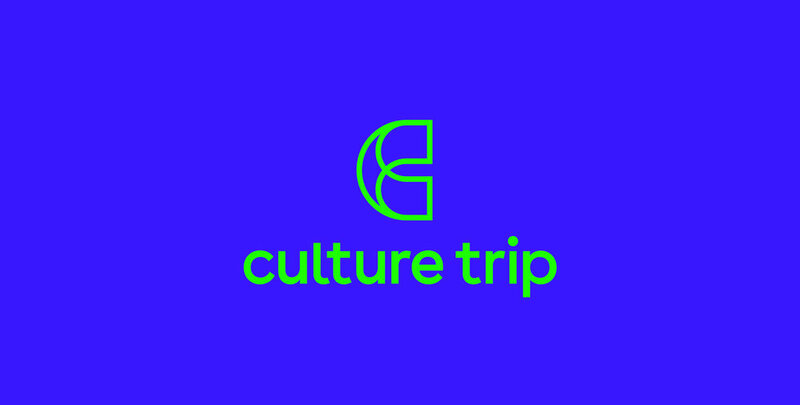 Brand identity for Culture Trip. 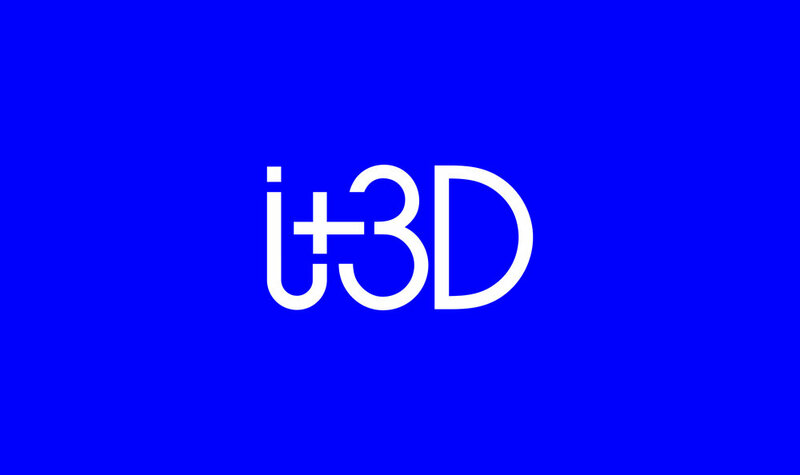 Brand identity for I+3D Visualisation Specialists. Brand identity for Temperador Fusion Restaurant. 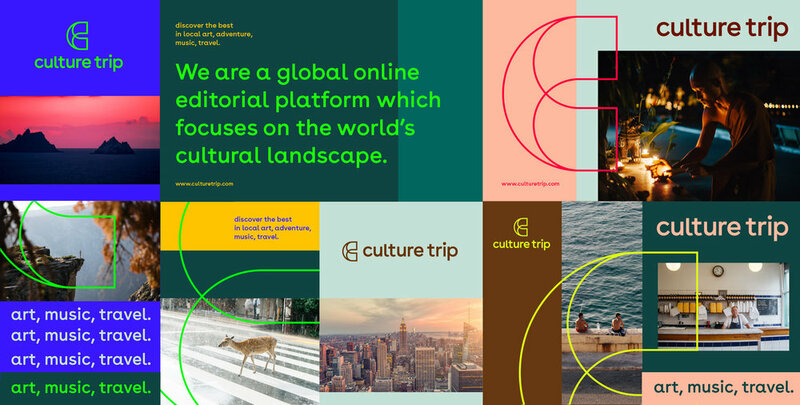 Developed at Ivity Brand Corp. 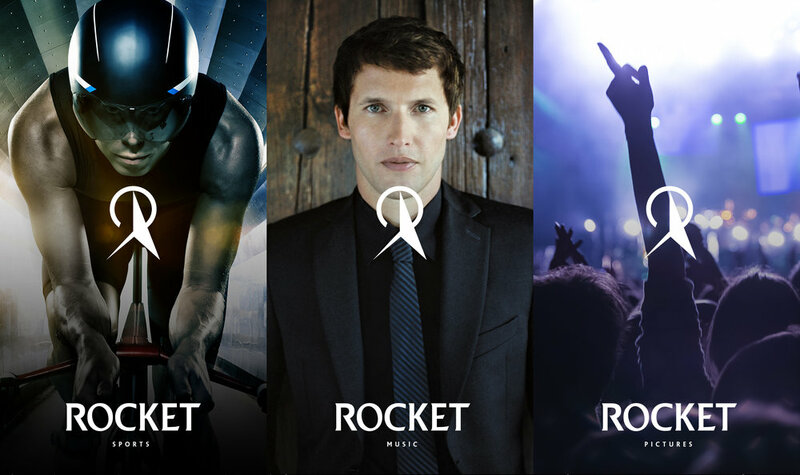 Brand identity for Rocket Music Entertainment Group, the Elton John company. 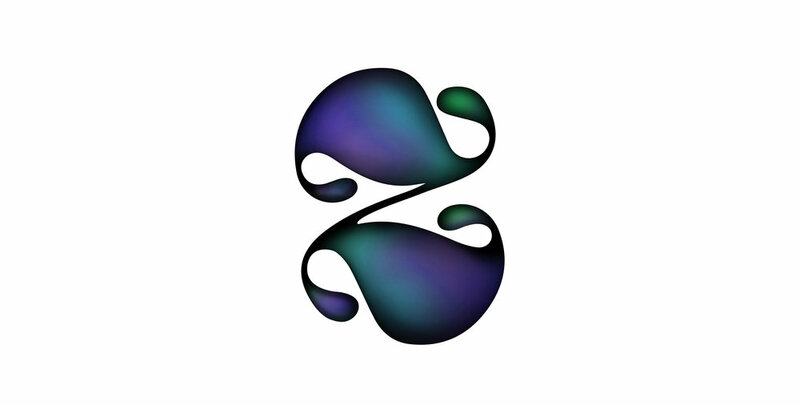 The Room Night Club seasonal identity. 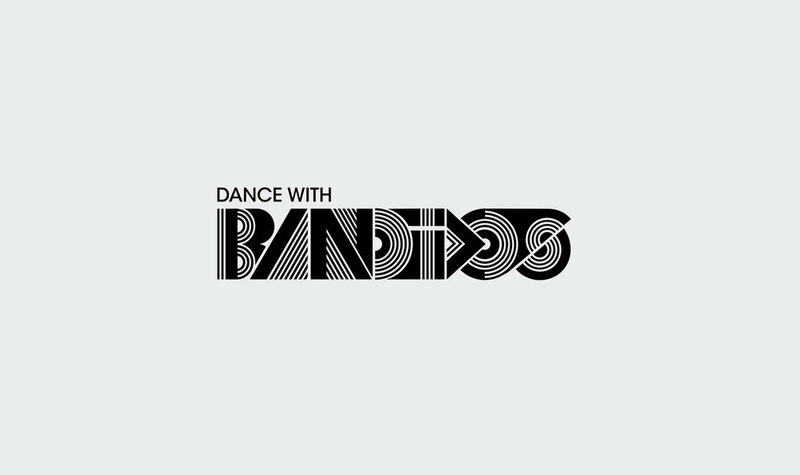 Brand identity and poster for Bandidos Dj’s and music producers. 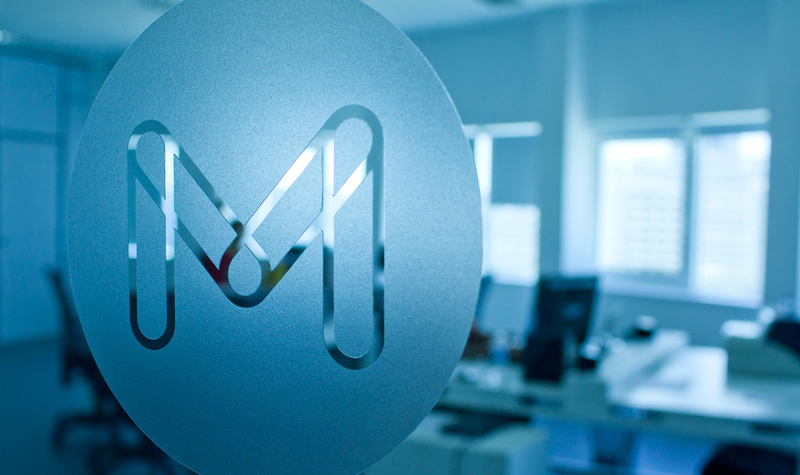 Brand identity for a marketing company focused on the healthcare industry. 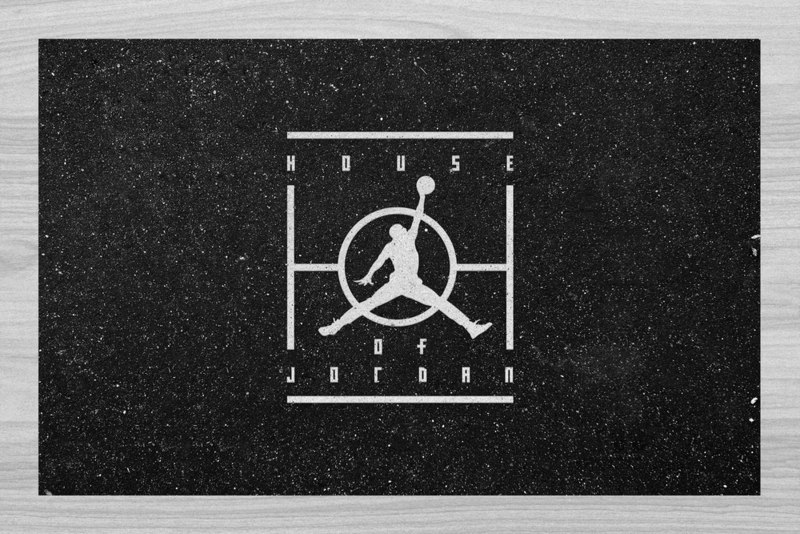 Brand identity and visual center for House of Jordan.